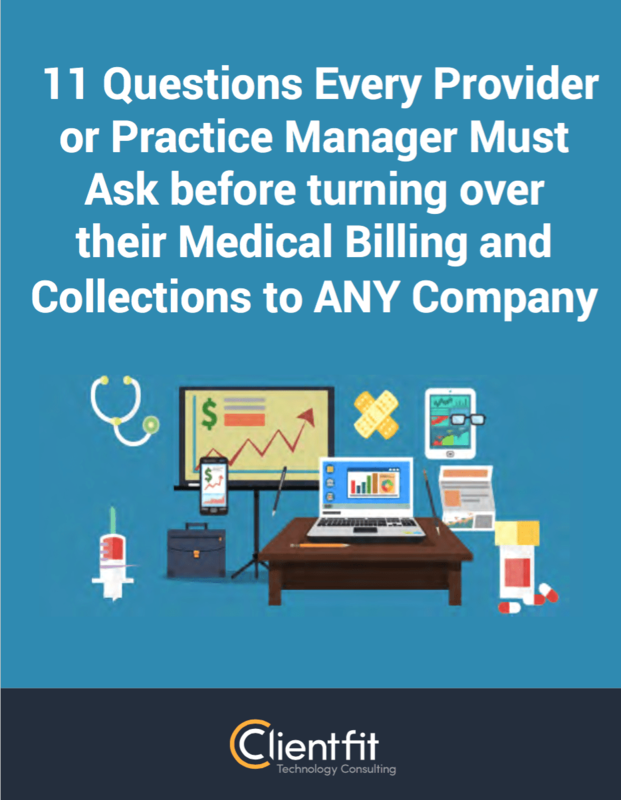 11 Questions Every Provider or Practice Manager Must Ask before turning over their Medical Billing and Collections to Any Company. any company! This guide will equip you with 10 unearthing questions you should ask any medical billing company before turning over your collections to them.